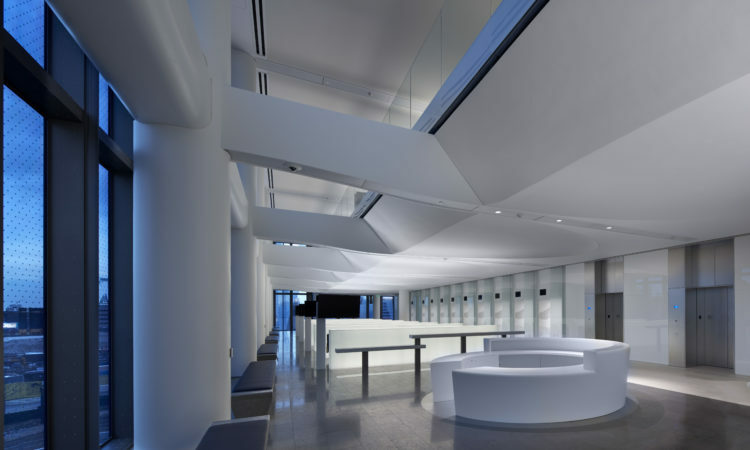 Scheduled passport and visas services, and emergency services for U.S. citizens, will continue at U.S. Embassy London and our consulates during the U.S. government shutdown. We will not be updating this website regularly, except in the event of an emergency. Please visit www.travel.state.gov for updates. 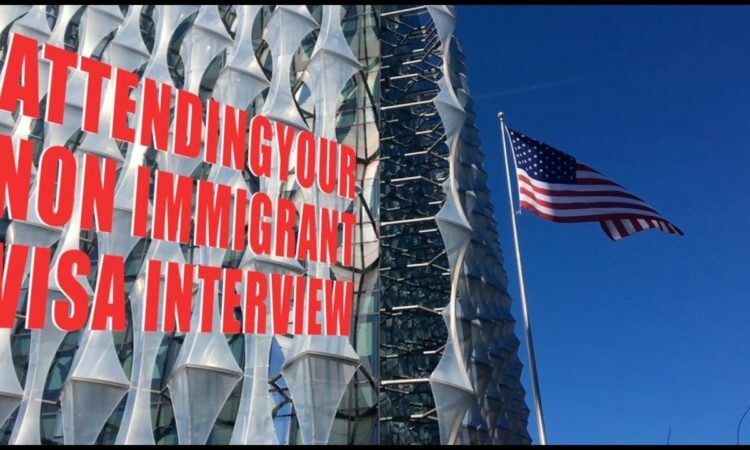 Are you a Chinese B Visa Holders traveling to the United States on or after November 29? 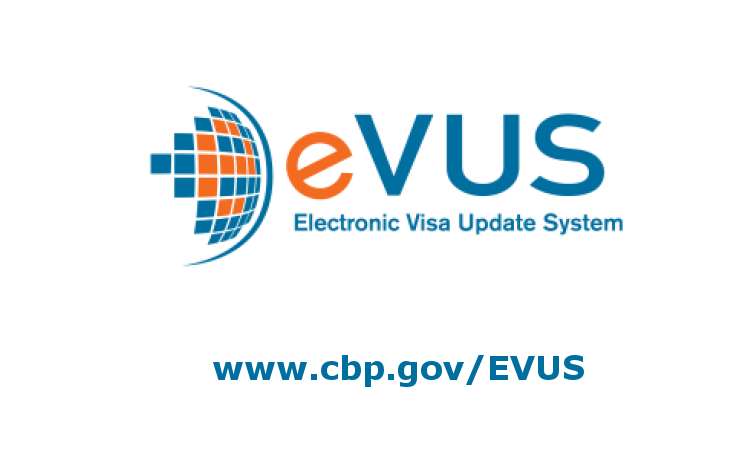 Beginning in November 2016, all travelers holding People’s Republic of China passports with 10-year U.S. B1/B2, B1, or B2 visas must enroll in the Electronic Visa Update System (EVUS) program. 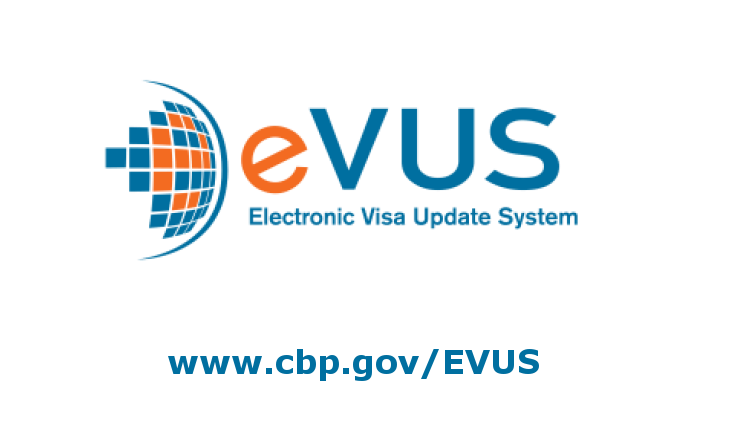 ‎For more information on this program, please visit www.cbp.gov/EVUS .